IPD’s recently completed Cal Poly Pomona Parking Structure #2 project has earned a bronze certificate from Parksmart. Parksmart, administered by the GBCI, is part of the LEED rating system and is especially designed for parking structures. 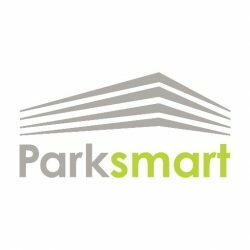 Parksmart promotes sustainability features, evolving technologies and operating programs for more efficient parking structures. Parking Structure #2 contains several “green” elements, including electric-vehicle charging stations, light sensors, and solar panels which generate electricity for the campus. The garage also features wi-fi, state-of-the-art security cameras, bicycle storage, and several shuttle stops, including a stop connecting to the nearby public transit station. For the official press release from the University, click here. For more information on the Parksmart certification, please click here.